Tools have always opened new horizons for human civilization- from the sharpened stones of hunter-gatherers, to today's computers and software. Software developers are the creative minds designing tools for the new millennium, whether they design new apps like web browsers, databases, or games- or create the operating system that runs a phone, computer, or an entire network. These IT professionals lead the process for the entire team it takes to create new software. Developers start by learning what users' needs are, then they design and test software to meet those needs. They design based on functionality- or what the software needs to do- how it will be used, and security needs. Programmers then rely on the models and diagrams made by software developers to guide their coding of designs. If testing reveals that a software design is too difficult to use, the developers redesign it until it works. 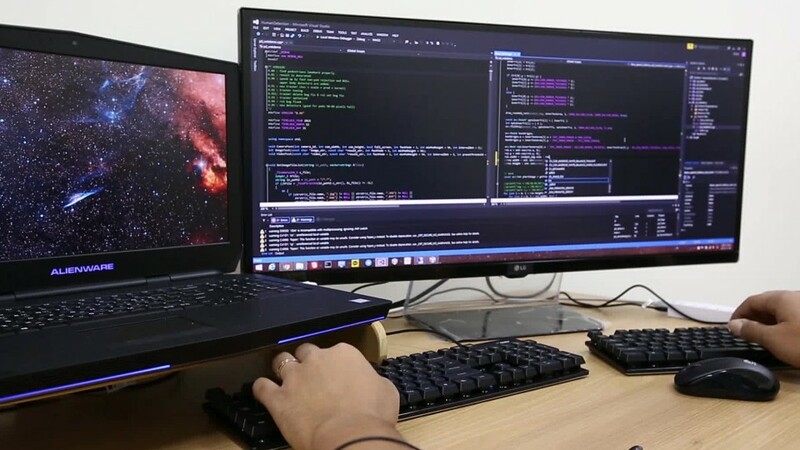 Many software developers work for software publishers and computer system design companies, manufacturing firms, and in finance and insurance businesses. Most work full time, and long hours are common. Software developers usually have a bachelor's degree in computer science, software engineering, math, or a related field. Software developers need a background in programming, and should plan to continue learning new developments in computer languages and tools... throughout their careers. Software Developers, Applications by U.S. Department of Labor, Employment and Training Administration is licensed under a Creative Commons Attribution 4.0 International License.